The Warriors won in New Orleans in the return there of DeMarcus Cousins, who came out (21 + 12). Curry retired injured and worried. The Warriors won in New Orleans at Pelicans for 103-112 in a game that cost them dearly with a view to the 'playoffs', which begin this weekend. 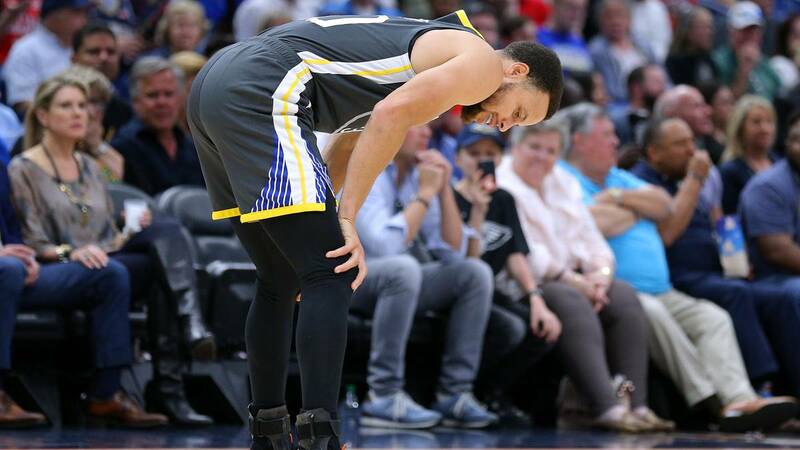 Stephen Curry could only play 9 minutes, as he hurt himself in a solo action and did not return to the court by precaution. He twisted the right arm and that caused small discomfort in his foot . It seems that it was only a fright, since when leaving the pavilion you did not notice the inconveniences and Steve Kerr wanted to reassure the followers of Golden State: "Surely it will be fine, it has hurt itself, but we will not waste time thinking about it ". DeMarcus Cousins was the best of the Warriors on his return to Louisiana, where he played until last summer. The center finished with 21 points, 12 rebounds and 6 assists. Jahlil Okafor, with 30 points, was the most successful of the premises, where he did not play a Anthony Davis in what was his last appearance at the Smoothie King Center this season ( and, perhaps, forever as Pels player) . The Warriors will finish their season tomorrow at Memphis, where they will seek their 58th victory of the campaign. The Pelicans have finished it with a balance of 33-49.